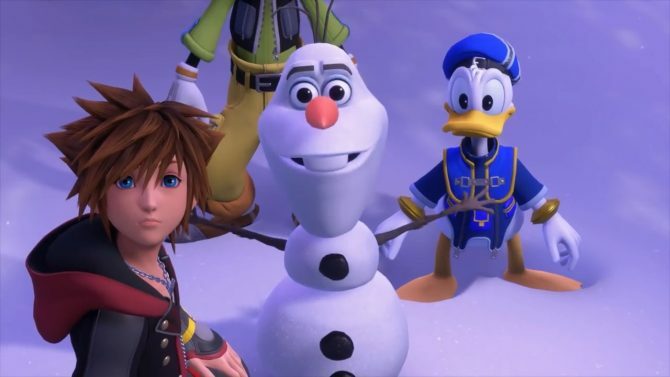 After 17 long years since players were first began their adventures of Sora, Donald, and Goofy, the very long-awaited Kingdom Hearts 3 is finally on the eve of its release. Given that this moment will naturally give players unbearable degrees of anxiety and anticipation, why not chill a bit and lower your pre-Kingdom Hearts 3-launch stress with some chillhop acoustic vibes? 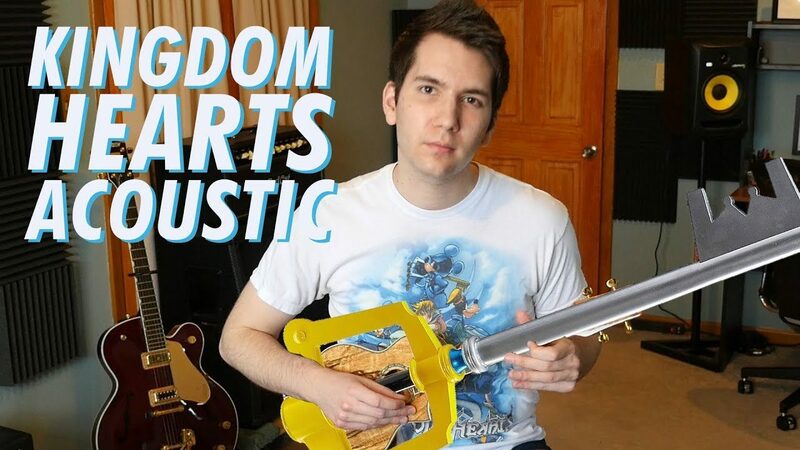 Thankfully, now you can do that through the magic of this cover by YouTuber and musician Darth Nater, who put together an acoustic chillhop mix of “Dearly Beloved,” the iconic opening theme of the Kingdom Hearts titles. 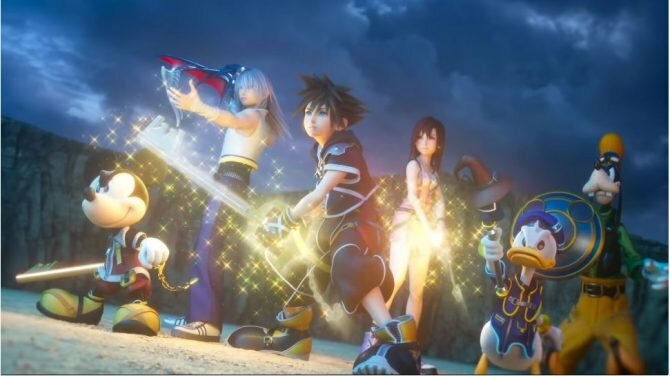 As such a well-known track from the series that has appeared in nearly all of its installments, it will surely be hard not to well up when players likely hear the track from Kingdom Hearts 3 arrives. 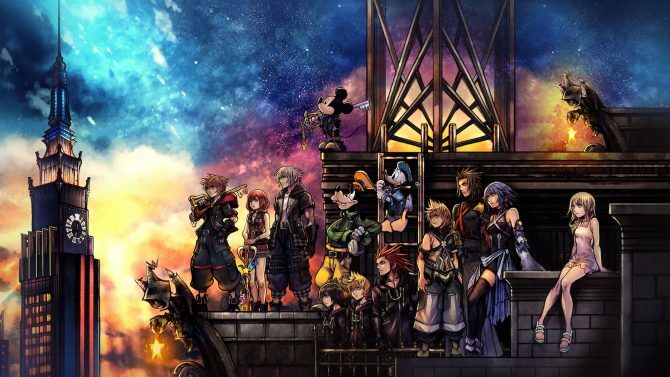 However, hopefully Nater’s take on the classic series theme will give you some relaxed vibes before spending the next days and weeks playing through the anticipated final chapter of the Kingdom Hearts series.